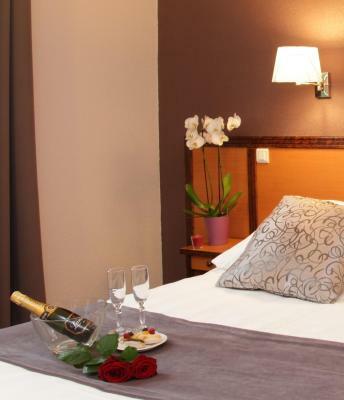 Lock in a great price for Comfort Hotel Paray Le Monial – rated 8.8 by recent guests! We are frequent visitors to this hotel, it is a perfect fit for us. 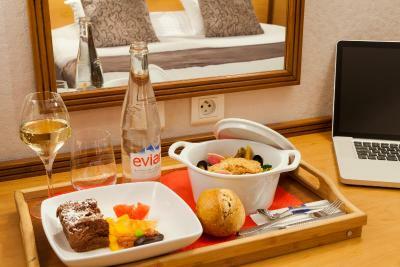 We felt very welcome.Everything was done for our confort. There are two restaurants close to the hotel you can walk to. Many leaflets for tourist information in the lobby. Stopover on the way to the Dordogne from Switzerland. This is an ideal location just off the motorway and about halfway if you are making the same journey. 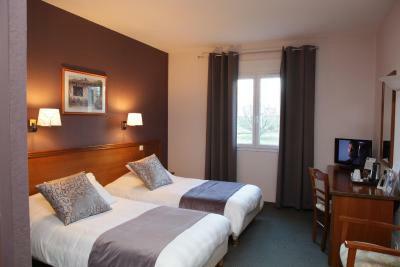 The hotel was basic but comfortable and good value for money. It was perfect for our needs. 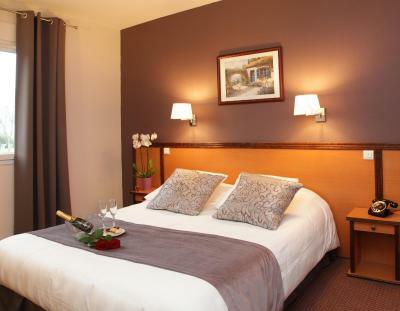 We wanted a more central hotel, but it was a short drive from this one to the town centre. The manager was a personable, friendly and efficient young man. 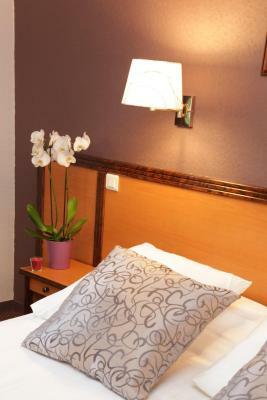 The room was more spacious, and better furnished than we anticipated; the bed was extremely comfortable. 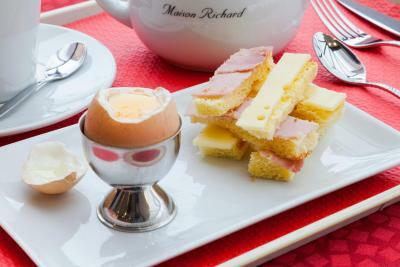 Breakfast was pleasant but, at €12, a little dear. 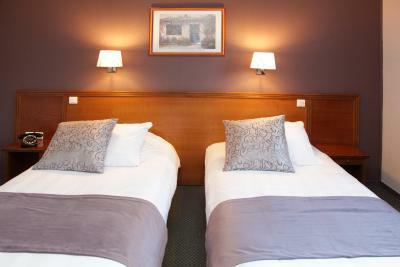 Good sized bedroom with very large comfortable double bed. 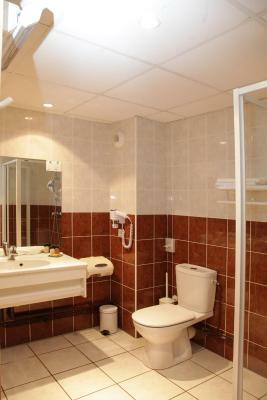 Pleasant bathroom with walk in shower. Ample parking. Very helpful staff. 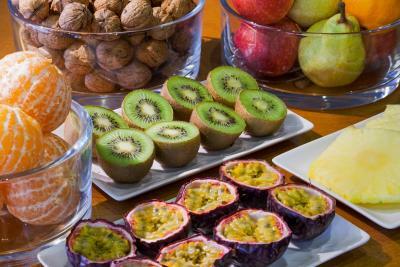 Extremaly comfortable rooms and beds, helpfull staff and unforgettable breakfast! Friendly, reasonable value, good location for my trip. 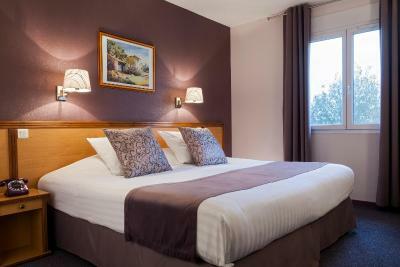 Located on the Paray le Monial Center motorway interchange, the Comfort Hotel Paray Le Monial is surrounded in a large tree-lined park. 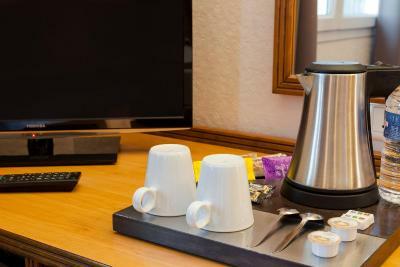 It offers spacious and modern rooms with tea and coffee making facilities, free Wi-Fi internet access and a TV. 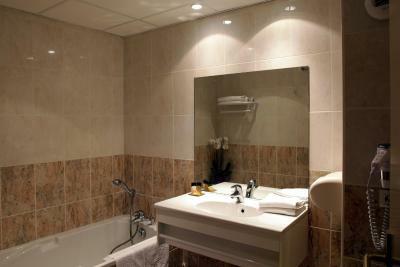 All rooms have a private bathroom equipped with a hairdryer, beauty mirror and a bath or shower. 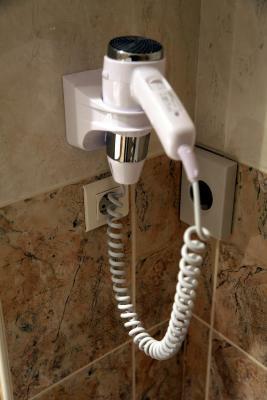 Some of the rooms are also adapted to guests with reduced mobility. 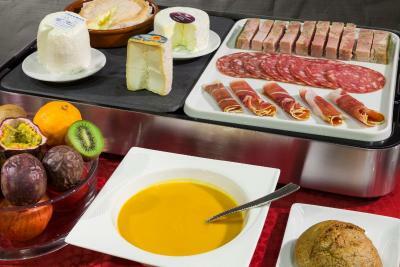 A buffet breakfast is available each morning at the Comfort Hotel Paray Le Monial, it offers a choice of hot and cold and sweet and savory food such as fresh eggs, pastries and bread. 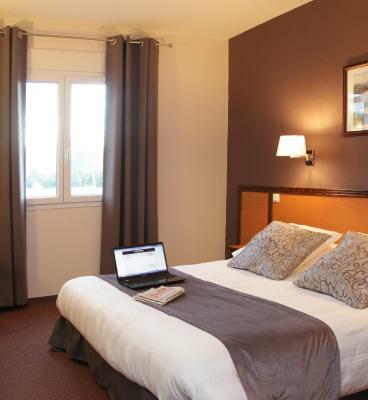 Free parking is available on site, and the hotel is easily accessible by the E607 motorway. 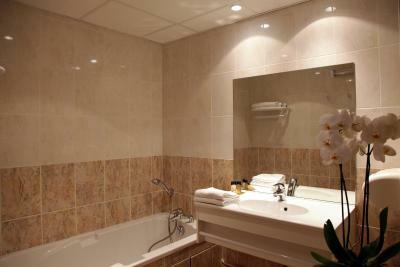 Services such as bicycle rental, tour guides, horse riding, boat rental and a golf club are located near the property. 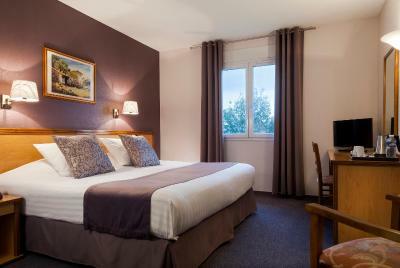 When would you like to stay at Comfort Hotel Paray Le Monial? 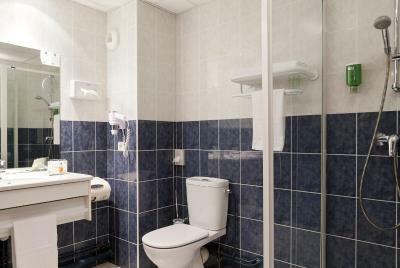 Room with a private bathroom including a bath or a shower. 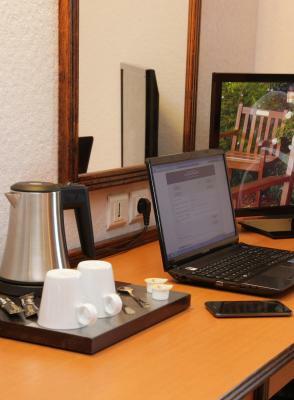 Free Wi-Fi, an LCD TV and a telephone are provided. 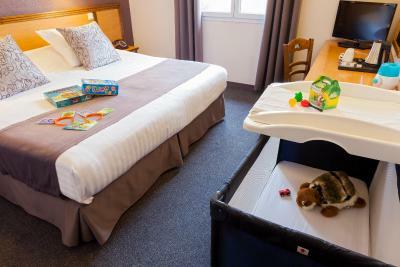 House Rules Comfort Hotel Paray Le Monial takes special requests – add in the next step! 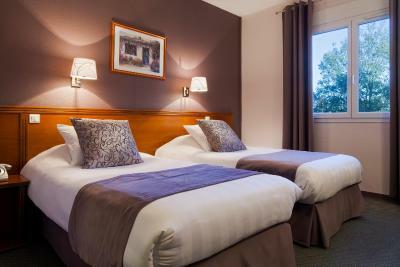 Comfort Hotel Paray Le Monial accepts these cards and reserves the right to temporarily hold an amount prior to arrival. For what the hotel set out to be, I don't think any criticism would be fair. Very poor reception - Receptionist seemed very abrupt. No bar or restaurant. Choice at breakfast slightly limited. Edge of town location, but easily accessible with hire car. The breakfast was a bit disappointing. Would also recommend going into Paray-Le-Monial itself (a 5 min drive away) for restaurants for an evening meal as the restaurant near to the hotel (La Boucherie) was not very good. The food didn't look to be anything special and we left without ordering as the service was so poor and we had been kept waiting for so long.